The CXPA invites you to search a sampling of our growing repository of Public Resources. Here you will find webinar recordings, whitepapers and a variety of resources to support you in your Customer Experience journey. If you’d like to see more resources, we encourage you to access the Member Resources page. This success guide profiles twenty-one customer experience professionals, CX Superheroes, who have dug deeper into the challenges they've faced and the methods they've developed to successfully drive forward and succeed in inspiring corporate culture, gaining leadership support, crossing silos and listening to both customers and employees. 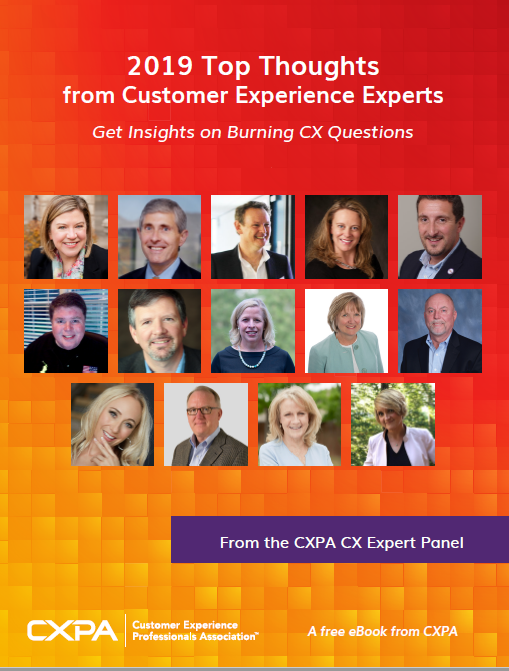 Get insights on Burning CX Questions from the CXPA CX Expert Panel, featured in our 2019 "Top Thoughts from Customer Experience Experts" e-book! If these resources appeal to you, sign up for more content and learning opportunities from CXPA! 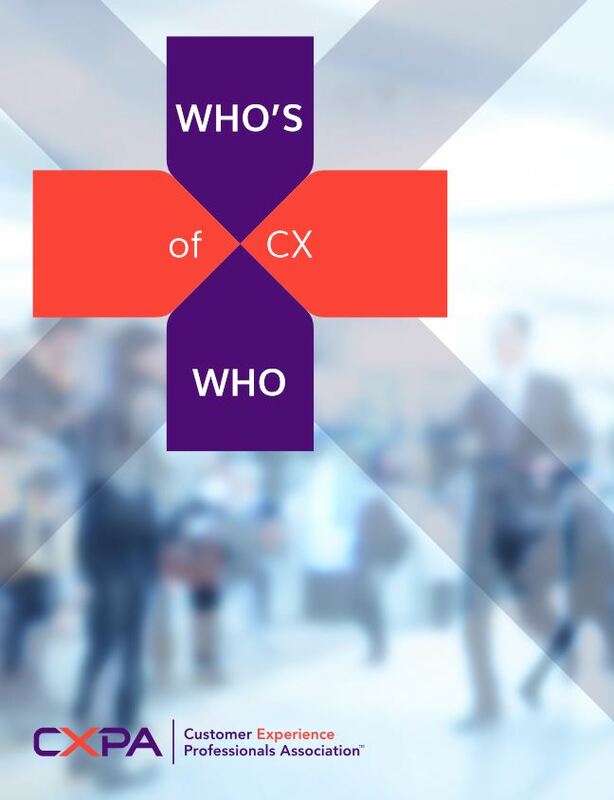 Gain insight and wisdom from the best CX Practitioners worldwide, featured in our 2018 "Who's Who of Customer Experience" e-book! Over 100 CX professionals gathered in Dallas for Customer Spark, the first of its kind for CXPA. Several top CX brands shed valuable insight into successful customer experience practices and discussed the latest big-picture trends for building customer loyalty. What are some of the top questions and issues Customer Experience (CX) professionals are struggling with and how do experts in the field answer? 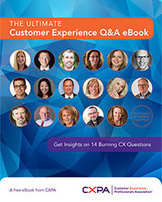 We have 14 questions that were submitted by real practitioners in the field to the Customer Experience Professionals Association (CXPA) CX Expert Panel. Our 17 CX Experts weigh in on how to measure CX. CXPA members have access to hundreds of tools, webinars, case studies and an active online community.